You are at:Home»Taxi»Uber Pop, Select or Black? Uber Pop, Select or Black? The individual services offered by Uber apart from the price, differ mainly in the quality of the cars in which the customer is picked up. 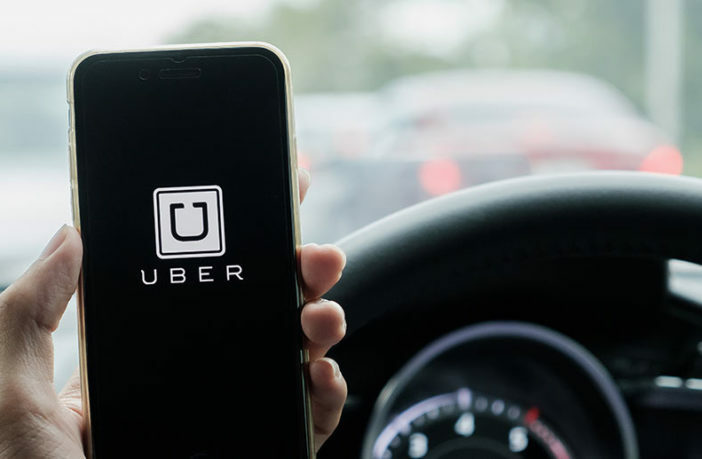 In the case of Uber Black, it will always be a luxury black limousine less than 5 years old, Uber Pop can be almost any car younger than twelve years. The Uber Select is then an intermediate stage guaranteeing a middle-class car, for example the newer Škoda Octavia. For Uber Black, unlike the rest of the services, only professional drivers with a license and a test from the topography can participate.